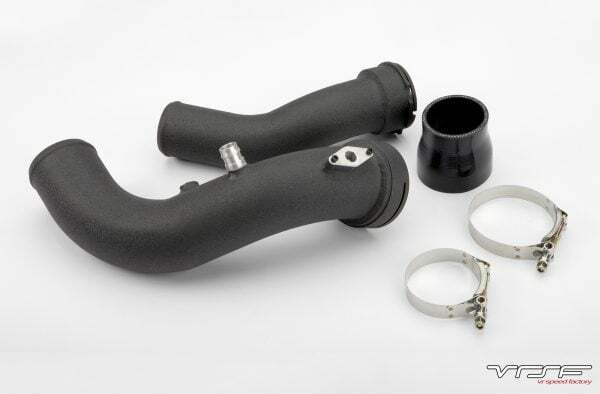 Increase throttle response and decreases turbo lag with the VRSF Charge Pipe Upgrade for your F-chassis M2, M235i, 335i & 435i. Every VRSF Charge Pipe is constructed from mandrel bent, T6061 grade aluminum including the flanges. Each flange is precision machined from CNC billet aluminum, including the throttle body, intercooler and vacuum connections. After these are tig welded and hand finished, they’re tested on multiple jigs in order to ensure proper fitment and a reliable, leak free connection. Each VRSF charge pipe is finished in a durable wrinkle black powdercoated finish that blends in perfectly with the engine bay. We also include one plugged 1/8″ NPT bung that can be used for methanol injection, boost leak testing or as a boost source. The OEM charge pipe is prone to failure at both stock and tuned boost levels which is why we include everything necessary to replace your flimsy OEM chargepipe including high quality, 4-ply silicone couplers as well as stainless steel t-bolt clamps. 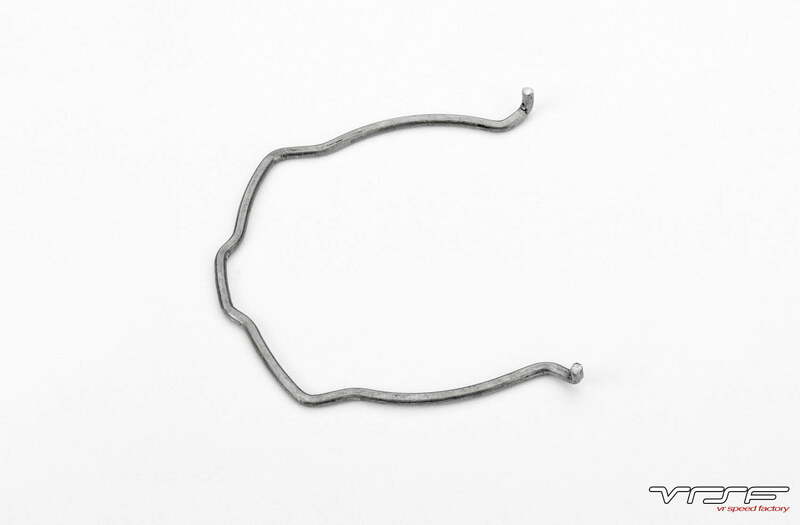 Additionally, we offer and recommend replacement throttle body c-clips and o-rings in case your original clip and gasket are lost or worn. 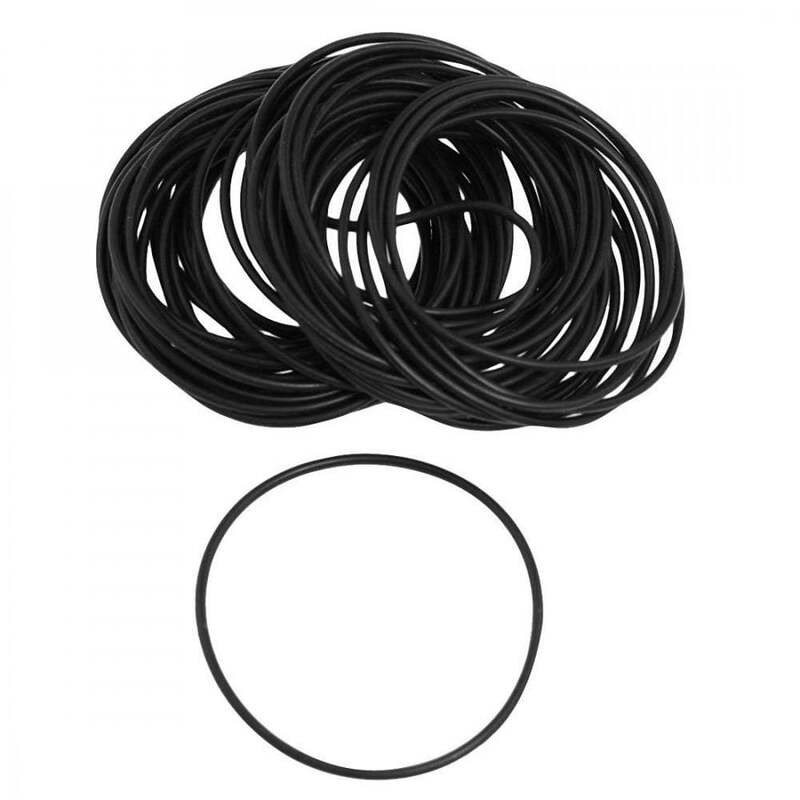 Durable wrinkle black powder coated finish. 4 ply silicone connectors & stainless steel t-bolt clamps included. Constructed from T6061 mandrel bent, tig welded aluminum. Includes a 1/8″ NPT bungs for meth/water injection. Billet precision machined CNC flanges for a leak-free connection. Quality product. No need to spend a ridiculous amount of money for a product that flows no better than this one. Using all VRSF products on an M235i with PS2 and PI. Have the same charge pipe and have had no problems at all. VRSF has good products at a affordable price!! I’m running one on my car and have been for the last few thousand miles. No issues with it after I installed it. It did separate on me one time when I switched to map 5 but I just retightened the clamps and it has been good since. Straight out of the box you can tell the VRSF charge pipe is a quality product. Fits the way it is supposed to. No mounting issues with stock intercooler on the 235i. Looks great in the car and can barely tell its aftermarket. Much much stronger than those cheap OEM plastic pipes. Thanks VRSF! Keep up the good work! Got my charge pipe kit in recently. Upon opening package, I was slightly disappointed because the charge piping was chipped in a few places. Looks like powder coating was a little rushed. But, I did not let that affect my choice to install it same day. Installation was not too difficult compared to other items I’ve installed on the car. Looked good and definitely noticed some more consistency in the power band. Overall, I’m happy with the product and definitely recommend it over the more expensive ones. They got me the CP in 4 days, fit great, can’t beat the price! Tiago was a great help. Installed my VSFR CP over the weekend… boost is back! And yes, I kinda like the wrinkle black look. Part was hard to slide over both throttle body and IC but I assume it’s good for that to be a tight seal. Thanks! Works great, fits perfect and the difference in power band is obvious. Less turbo lag more linear and smooth power delivery and not to mention bulletproof compared to stock. Well worth the money. Installed my VRSF chargepipe last night, fit great. Save yourself a lot of time and cut the OEM charge pipe in half to get it out. My experience with this product was great! It shipped within 5 days and nothing came damaged. Everything fit perfectly and the build quality was amazing. I’m super happy that I didn’t end up spending a lot more money on the expensive brands. Installed 4 units on our Customers M2’s, great quality product, simple and effective design. Love the black coating finish. Quick install time as well! a great value upgrade – highly recommended! Bought this on sale which was already a win. Installation was pretty straight forward. Bought both the charge pipe and intercooler to avoid taking the bumper and belly pan off again anytime soon. I’m very happy with the fitment and craftsmanship of both products. Charge pipe fit great. High quality components and straight forward install. Fit and finish is perfect! I have the VRSF fitted to mine. Perfect fit mate. This is a great charge pipe upgrade, ecspecially for the price. The fitment was perfect. My old charge pipe blew up and needed this one fairly quick. I ordered 2 day shipping and got it within that time. The powder coat does chip a bit, but doesn’t really matter to me. Bought and installed charge pipe pretty easy. Not fitment issues. Tested it, not problems at all. Arrived on time as expected. Good product and service. Fit was good, OEM style . Hardest part was putting it into the throttle body for a good snug fit but that’s the point . You wouldn’t want it coming off anyway . Another quality product by vrsf! Fitment was great and install was quite simple. Cant wait to order the 5” stepped FMIC! Great quality. Powder coating makes it much stronger and less prone to bending. Figment is good. No boost leaks. I too have the vrsf fmic and cp and they have been great. Fitment was spot on and had no trouble getting it on the throttle body. I used their clip as it was slightly thicker than oem and fit perfect. Just installed a VRSF charge pipe to replace a broken OEM unit – no problems with fitment and it took longer to remove the old CP than put the new one on. I like the black crackle finish rather than the polished look of the ER, but their products are very well-engineered (had some on my previous car). I chose VRSF because I’ll be changing cars next year and my current one isn’t highly tuned. One other thing I like about VRSF’s CP is that I bought it as a kit complete with replacement throttle-body o-ring and clip. Air sensor was very tight, had to increase a little for sensor to go in. Rest of it was great fitment.